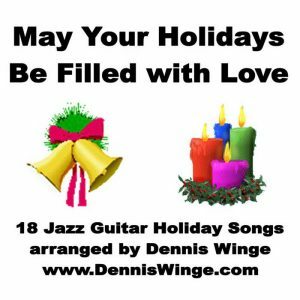 Welcome to the online home of Dennis Winge/ Damodar Das! 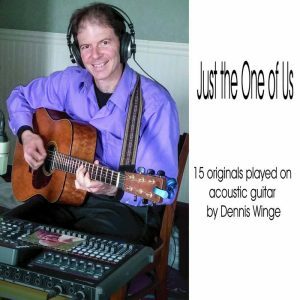 Dennis Winge is a professional guitarist living in Ithaca, NY who is actively involved in teaching and performing in a variety of musical settings throughout the Finger Lakes. 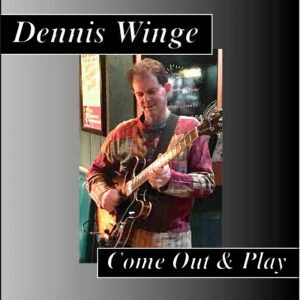 Before moving to the Finger Lakes in 2012, Dennis Winge was one of the most ubiquitous jazz and pop/rock/soul guitarists in the New York City area and played with musicians who played in bands that featured artists such as Billy Joel, Stan Getz, Paul Simon, James Taylor, Tony Bennett, Herbie Hancock. 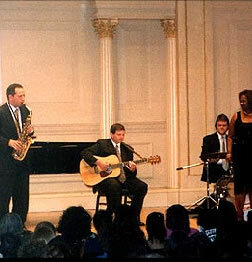 He has performed at such prestigious venues as Carnegie Hall, the Los Angeles Music Awards, and in many countries. Winge’s latest album, “One Small Step” received rave reviews from such prestigious sources as JazzGuitar.com (“a hugely enjoyable album, with enormous variety in style…intelligently conceived and passionately delivered”), Contemporary Fusion Reviews (“fantastic double-CD…most highly recommended…an energy rating of 4.99″) and Scott Yanow, renowned jazz journalist/historian (“Winge…never seems to run out of inventive ideas…a very enjoyable…set of creative jazz.”) Winge has 4 instrumental albums under his own name to date, the others being “Come Out and Play” (2018), “Just the One of Us” (2016), and “May Your Holidays Be Filled with Love” (2010). Dennis Winge has studied with some of New York City’s finest gui tarists including Jack Wilkins and Ron Parmentier. Some of the names he has played with in the rock world are Clifford Carter (who played Paul Simon, James Taylor), Jon Cobert (who played with John Lennon), and Cheetah Chrome (who played with punk band The Dead Boys). 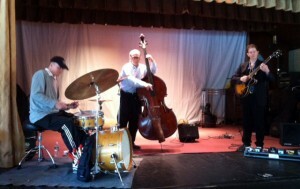 In jazz he has worked with Bill Crow (who played with Stan Getz, Gerry Mulligan); Gene Bertoncini (who played with Buddy Rich, Tony Bennett); Shunzo Ohno (who played with Wayne Shorter, Herbie Hancock); Bob Meyer (who played with Joe Lovano, John Abercrombie); David Budway (who played with Jeff ‘Tain’ Watts, Regina Carter). 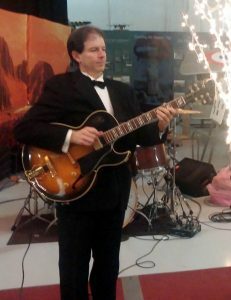 Winge has played both Republican and Democratic events for New York politicians, including Rudolph Guiliani, Andrew Cuomo, and David Dinkins. As for off-Broadway productions, Dennis has played in the pit on Les Miserables, All Shook Up, Footloose, 13, Smokey Joe’s Cafe, as well as portions of Rock of Ages, Wicked, Aida, All That Jazz, Jeckyl & Hyde, and In the Heights. 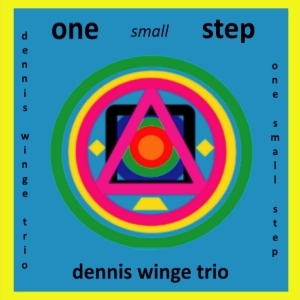 One Small Step (2019 double-album of 19 originals with Trio). Check out the great reviews here. 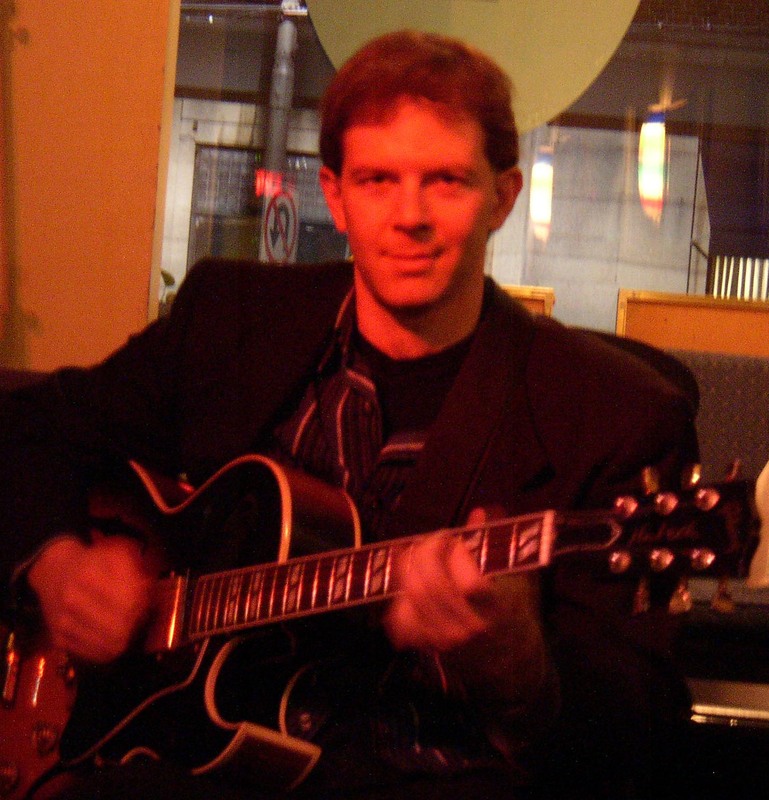 Click on the ‘calendar’ tab to see where you can catch Dennis/ Damodar this month. Thanks for visiting: enjoy!